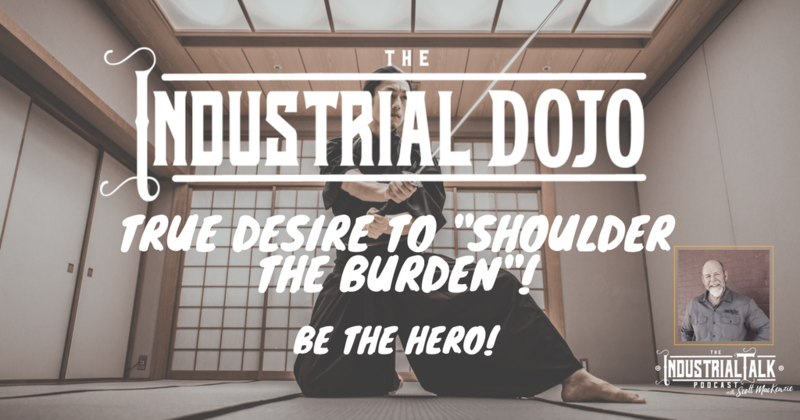 Industrial Leadership Dojo – Be The Hero! Your 5-Minute Leadership Shakeup! We are building an Industrial Leader with a Strong Back. 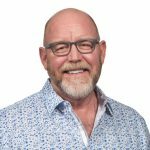 An Industrial Leader has a True Desire to “Shoulder the Burden” – A Hero that in the face of danger, combats adversity through feats of ingenuity, bravery and/or strength. Let's be Heroes and Shoulder the Burden with a Smile – People Depend on You!